Good day to you Angel, I am writing you to let you know about my success regarding the use of the OPPT filings you had wrote about in early 2013. First thank you for DOing and BEing and specifically your DOing regarding your Blog; Streets of Love-unconventional. I had made a choice once I learned and understood the OPPT filings, to stop paying my mortgage. CHASE subsequently began to do their thing with attempting the collection of the alleged debt, never providing a name to their letters, so I ignored them. I decided in March of 2013 to send CHASE a note and a copy of the UCC doc no. 2012114586. After that I did not hear from them for 5 months or so, then they began sending me offers to settle, however there was now a name Patrick Boyle whom is a Vice President for CHASE. I ignored those for many months. They hired a collection service, Professional Recovery services, Inc.. I promptly sent John Crosby senior account manager a courtesy notice. They referred the case back to CHASE. On January 7 2014 I sent Patrick Boyle VP CHASE a courtesy notice, offer to contract, and request for documentation of funding. 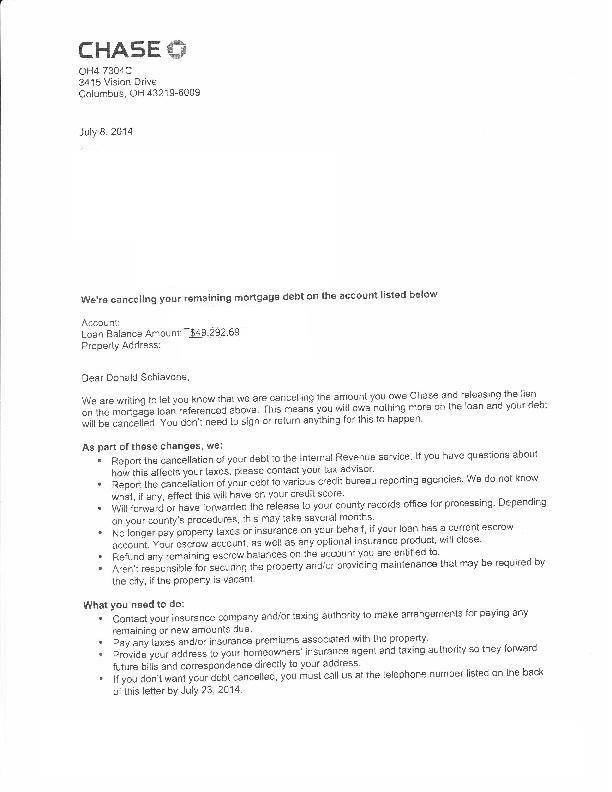 They acknowledged receiving my “questions regarding your mortgage” in a letter dated January 27 2014. I had not heard from them until I just received a letter from CHASE dated July 8 2014 stating that they had cancelled my alleged debt in the amount of $49,292.69. 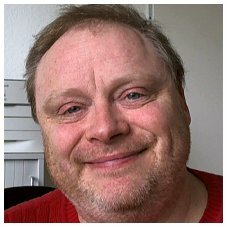 I scanned my documents to a pdf for you to see. Please feel free to share on your blog or elsewhere if you think you would like to.